Swimming pools are a place for fun, rest, and relaxation, but they can also bring some very serious safety concerns. It is up to you to ensure that your pool pool is protected to ensure children and pets do not fall into the water. 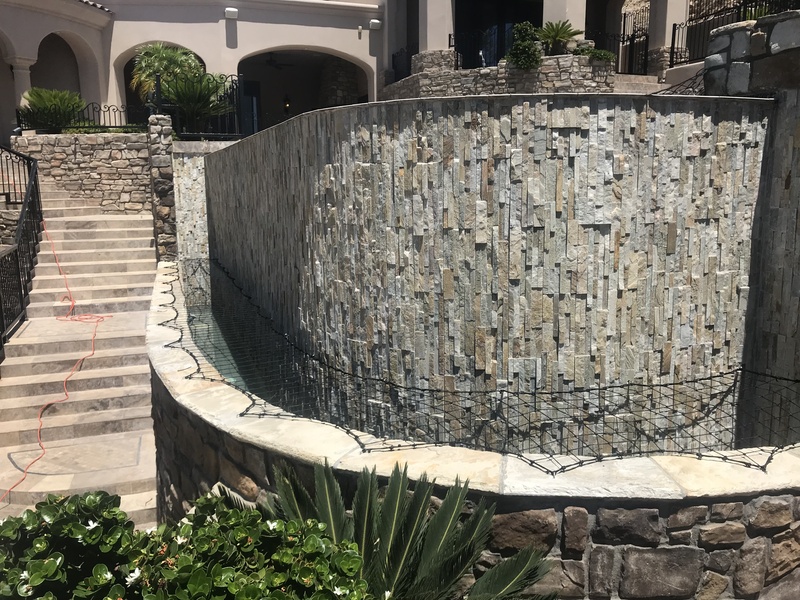 When it comes to pool safety, you need a team of experts who can evaluate your situation and provide your effective solutions. The amount of accidents resulting in child drownings are alarmingly high, but they are preventable. 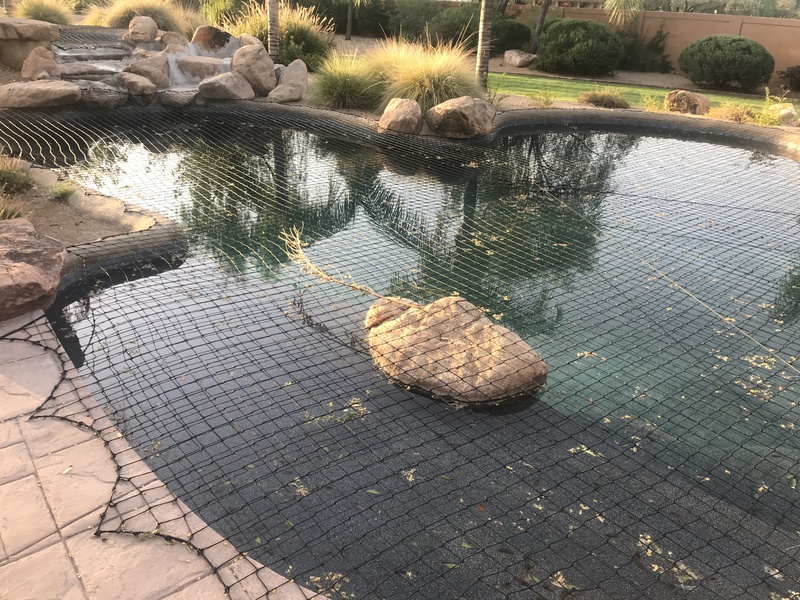 Known as the Desert Pool Safety Net, our pool nets offer the least expensive yet most effective solution to swimming pool safety. Our nets are designed to ensure that your child’s head or body will not fit through the 3.5″ squares of net. 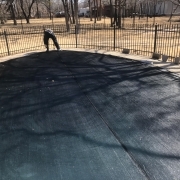 We can custom fit our swimming pool nets to any size, shape or topography of swimming pool. 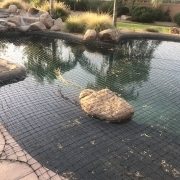 Having a Desert Pool Safety Net on your pool DOES NOT DETRACT AT ALL from the looks of your swimming pool. Our nets are woven from industrial strength, UV stabilized polyethylene braid that will not deteriorate or fade in the sun. Our nets are the only net available in Arizona where both the blue and black nets have a 16 strand center core. It is as simple as picking up the phone and giving us a call. Our specialist will be able to answer any questions you might have, and gather all the information we need to get started. 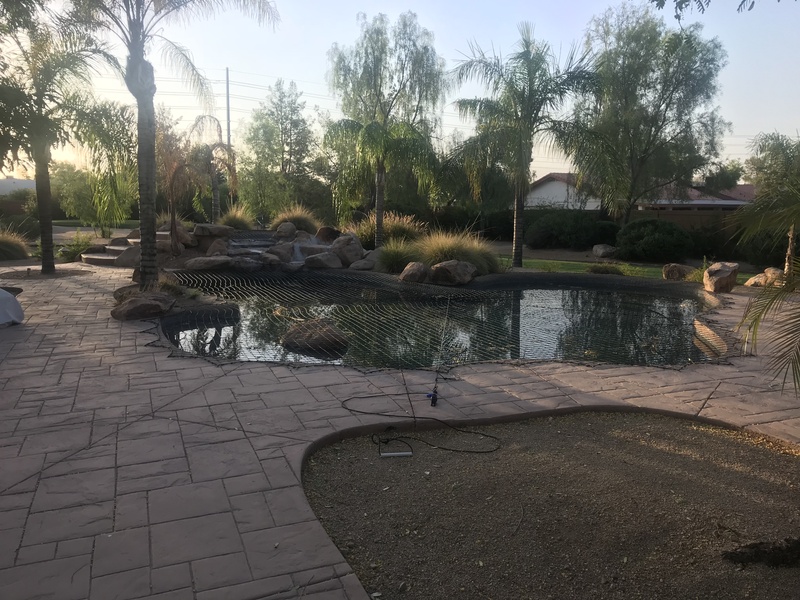 Our certified technician will visit your home and take all the measurements needed to ensure your Desert Pools Safety Net fits properly and securely. 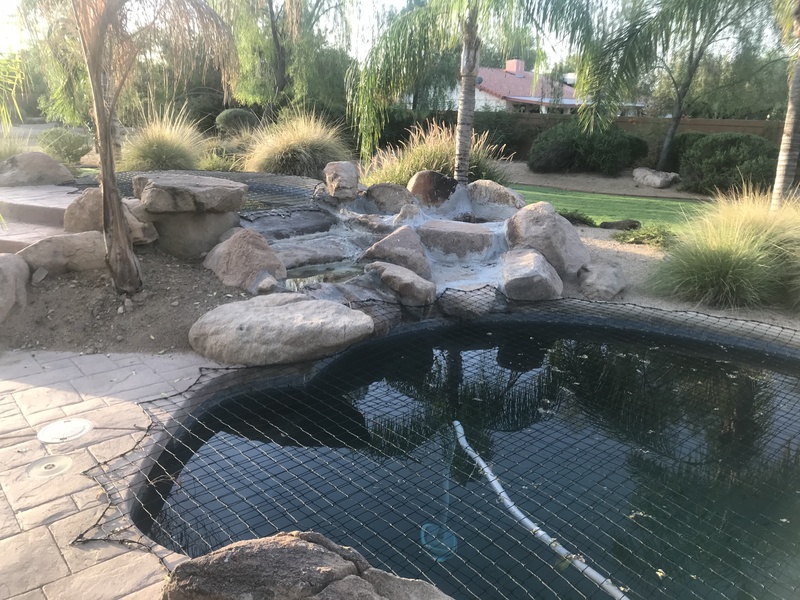 Our Professional technician will install your custom Desert pool Safety Net and ensure a secure fit for your safety net. 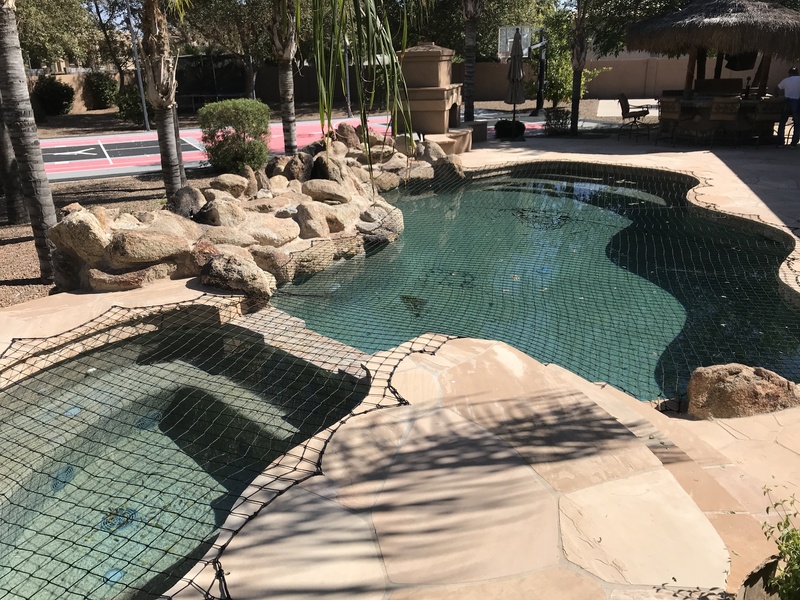 You can rest easy and fully enjoy your pool knowing that our Desert Pool Safety Nets have ZERO reported drownings when the net is used properly. Our nets provide you Total Protection they carry a ZERO reported drownings when the net was properly installed. 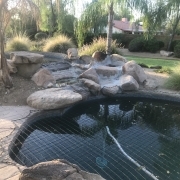 Desert Pool Safety/Toddler Net Works, LLC. Send us the dimensions of your pool and what surfaces are around the pool (Decks, grass, rocks, etc.) A representative will contact you shortly. © Copyright Desert Pool Safety. All Rights Reserved. Designed by PI Media, LLC.